Fresh Off The Rail Fest will host its second Fashion Week season in Houston from March 7-11, 2018. Fresh Off The Rail Fashion Week is a 5-day streetwear-street style fashion week celebrating the convergence of culture, creativity, innovation in the heart of downtown, midtown Houston. Designers, art creators, bloggers and fashion influencers will share their vision to the fashion world. The Fresh Off The Rail Fashion Week are the official shows that takes place at Houston venues located near the city rail lines from the East-end area thru Midtown. Which makes it easy for fashion goers to get to and from shows. 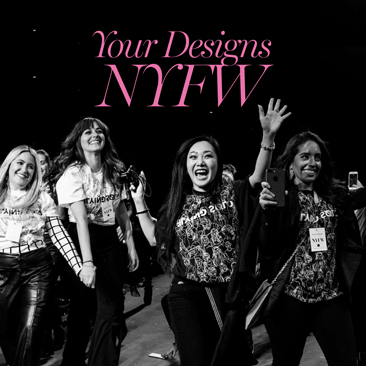 FOTR also has a charitable purpose, as proceeds from the fashion week will go toward a Fresh Off The Rail scholarship fund for graduating seniors pursuing fashion-related degrees. 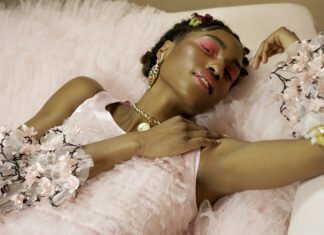 Fresh Off The Rail has dedicated the opening day of shows to six local high school fashion and design programs in the Houston area to participate. FOTR feels that its important to inspire and engage students in a cool way to gain hands-on experience. 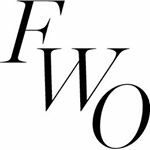 This season FOTR has partnered with Fashion Week Online, the world’s largest platform for fashion content. The streetwear-street style fashion week has attracted established brands and emerging creators both international and domestic. 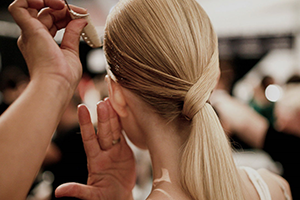 The activities include runway shows, presentation sessions, official after parties, and musical performances. With 20+s shows and thousands of visitors expected, the Fresh Off The Rail Fashion Week has become the leading global platform for luxury streetwear-and street style brands. 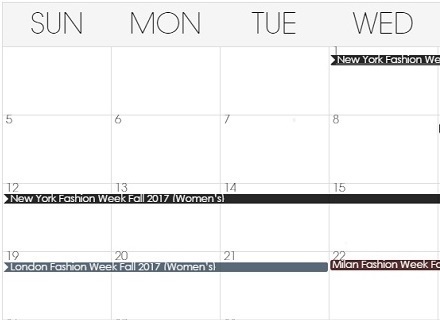 The official calendar for all participating brands, fashion week events, after parties, celebrity hosts and more will debut at www.fashionweekonline.com.